First of all, I want to commend you for taking the first step and recognizing that you want change! Behavioral problems are the number-one reason that dogs enter shelters today. Just the fact that you came to this website shows that you are interested in transforming your relationship with your pet. In just a few weeks, if you are very consistent and follow the program tailored for your family, you will see a change in your pet! My company's mission is for everyone to have a better, more enriching relationship with their pet. This relationship is built through trust and cooperation. 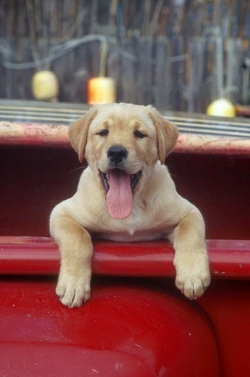 Through your behavior your dog will learn to trust that if he cooperates he will be rewarded. Rewards can be something tangible that he needs (food, water, shelter, etc. ), or something he wants (love, a toy thrown, etc.). Your dog’s one job in life is to pay attention to you and follow the patterns of behavior YOU reinforce. Your one job is to reinforce the behaviors you want to stick around and redirect the ones you don’t like. If you keep this principle in the foreground of your mind you will see success. While my training programs can be rigorous, they are also very fair and never harsh. I want happy, tail-wagging participants! My ultimate goal is for you to have the lifestyle you have always desired with your pet. 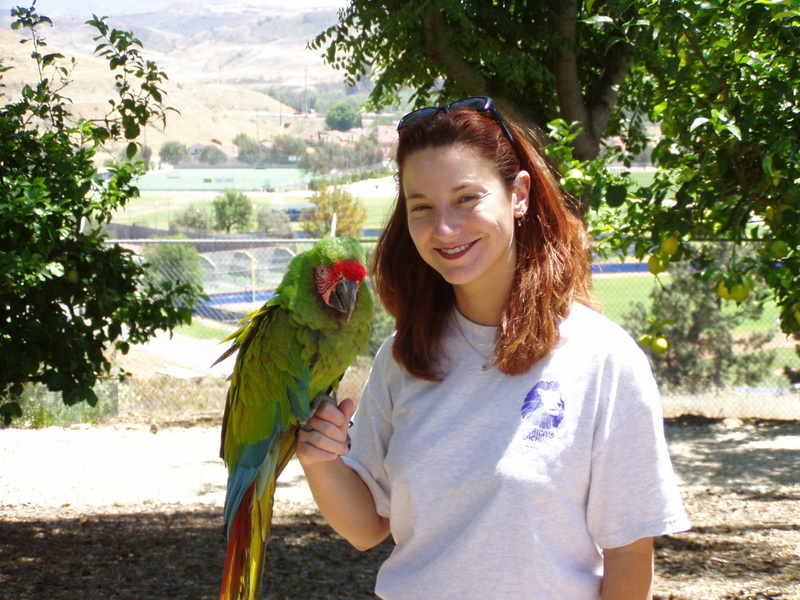 Melissa Munoz is an accomplished instructor with over 10 years in the animal industry. 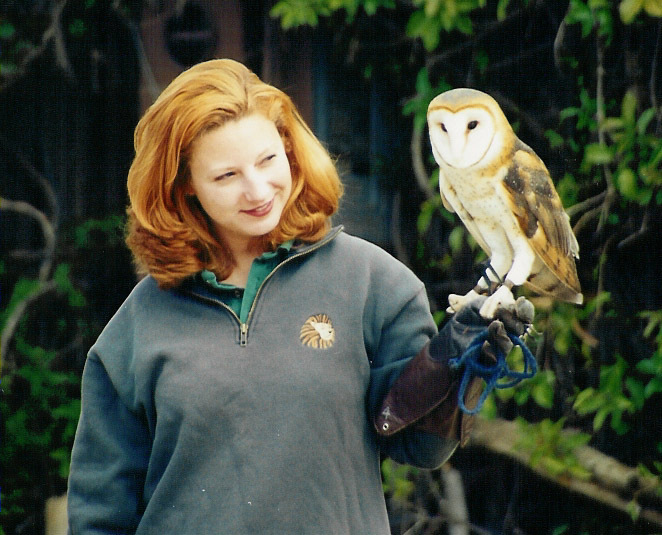 A graduate from the respected Exotic Animal Training and Management Program at Moorpark College, she has a degree in Animal Behavior and Training. Melissa has worked in both the entertainment industry, training animals from cougars to parrots, and the private industry, training dogs and cats. Before her work as a dog trainer Melissa worked for many years as a veterinary technician caring for dogs and cats at an animal ER. You may recognize her from one of the many live bird shows she did at the Rainforest Cafe Downtown Disney. Whatever her work may be, animals have always been her passion. Now her focus is helping others enjoy their pets. So few people have the relationship they want with their pets due to a simple lack of communication. Melissa wants to change that!